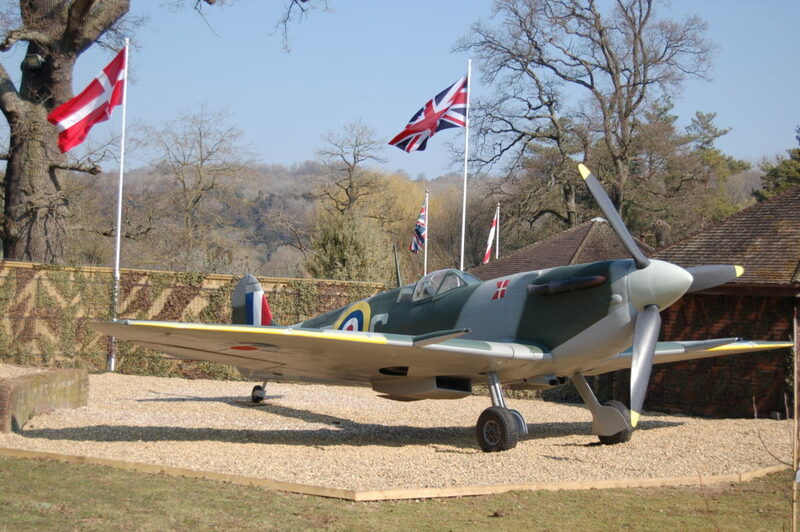 Beale Park, took delivery of a rather special plane – a full-sized replica Aksel Spitfire! The Park is used to winged creatures, but they are normally of the feathered variety! This new exhibit will be the first, semi-permanent, full-sized plane the Park has put on show. This iconic aircraft was commissioned by the family of Pilot Officer Aksel Andreas Svendsen, and has recently been residing in Cornwall where volunteers from the Cornish Rondel have helped to refurbish this rare plane. 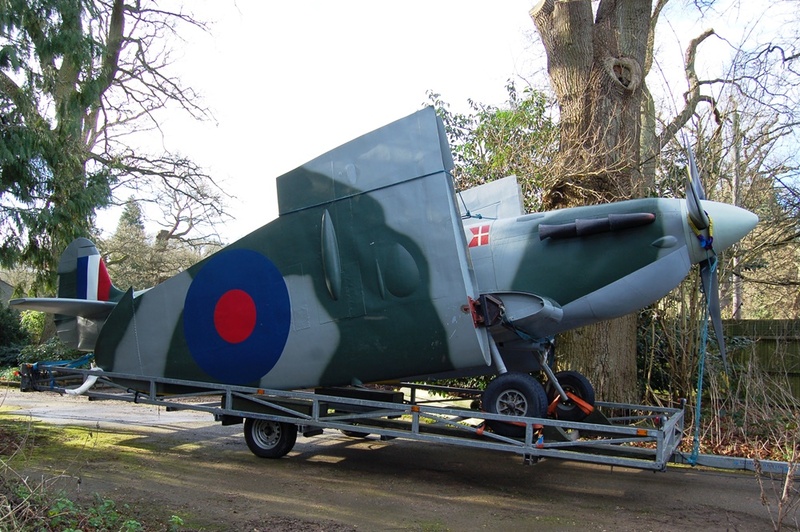 Once refurbished, the plane was transported to Beale Park via a low-loader lorry, supplied by Farols Limited, based in Thame, Oxfordshire. Upon arrival, the plane was carefully lifted into position, and is now on display just as you enter the wildlife park. None of this would have been possible if it wasn’t for the help and support from our sponsors. Their generosity has made this all possible. Greenford Ltd was formed in 1995 to provide civil engineering and environmental solutions to the British water industry. Today Greenford has a broad base of Government, corporate and private clients, and undertakes projects which can range from construction of the UK’s first amphibious house, to riparian works on waterways and canals, historical landscape and building restoration, renewable energy schemes, new builds, and major town centre regeneration. They work with their clients to create considerate design solutions which blend seamlessly into the rural and urban environment. Their enthusiastic and knowledgeable team draws on almost 100 years of combined experience to maintain the highest level of craftsmanship in every project they undertake.